At the time the research was conducted, prior to German Reunification in 1990, I was the only Western historian to have gained access to the military and municipal archives of the GDR (East Germany). 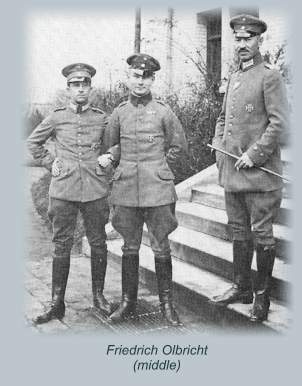 In addition, the National Archives in Washington, DC provided access to original documents of the German Reichswehr and Wehrmacht, OSS and the US Department of State. 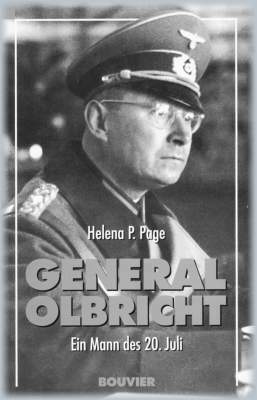 The book also draws on all the surviving personal documents of General Olbricht, generously put at my disposal by the widow and son-in-law, and on interviews with more than 35 individuals who had personally known General Olbricht. This book was published in German. 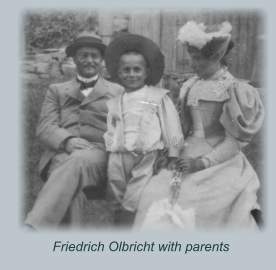 I now have a contract from Haynes Publishing of the UK for an English-language biography of General Friedrich Olbricht for release in 2009.